Pete joined Blick Dillon in June 2 001. 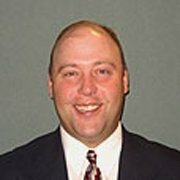 He is a graduate of Hope College and has over 5 years experience as a claims adjustor and underwriter at Auto Owners Insurance. As a business insurance specialist he is responsible for providing insurance services to both large and small businesses and individuals. 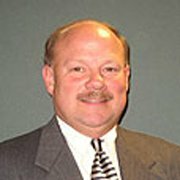 Jim has been a business owner and developer for over 30 years. Serving his community on the United Way Board of Directors, Chairman of the Mercy Hospital Planned Giving Committee and the City of Cadillac Civil Service Commission. He specializes in Property, Casualty and Medical Malpractice. 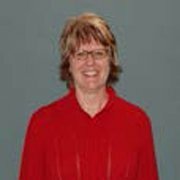 Linda joined Blick Dillon Insurance in 1985 and specializes in large Commercial Accounts. She has over 25 years experience in the Insurance Industry. 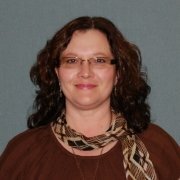 Linda is a licensed Property and Casualty Agent and has a CISR designation. 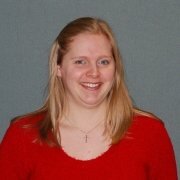 Lisa joined Blick Dillon Insurance in 2003 and is a licensed Personal Lines Customer Service Representative. She looks forward to meeting with you and servicing your insurance needs. 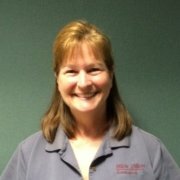 Lisa has over 20 years experience as a licensed Personal Lines customer Service Representative. She is ready to assist you with all your personal insurance needs. Denise joined Blick Dill on Insurance in 1999. 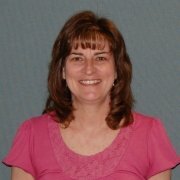 A business graduate of Ferris State University, Denise is a Commercial Lines Customer Service Representative and has nearly 20 years of experience as a licensed property and casualty agent. Welcome to Blick Dillon Insurance! Julie is the receptionist for Blick Dillon Insurance. She loves working with the public and looks forward to greeting you when you come to our office.